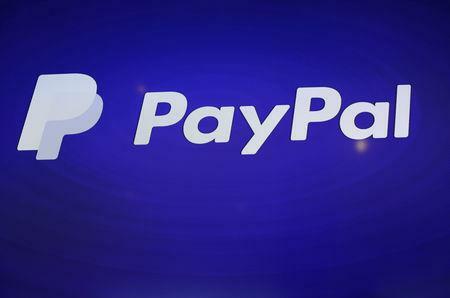 NEW YORK (Reuters) - PayPal Holdings Inc on Thursday reported a third-quarter profit that beat analysts' estimates as the company signed up more new customers and volume of payments processed rose. Shares of the company, which separated from ecommerce site eBay Inc in 2015, were up 7 percent in trading after the bell on Thursday. He added that 24 percent of Venmo users have now participated in a "monetisable action," up from 17 percent last quarter.